A simple, but oh-so-true statement overheard recently on the sun-drenched Ajax Tavern patio. 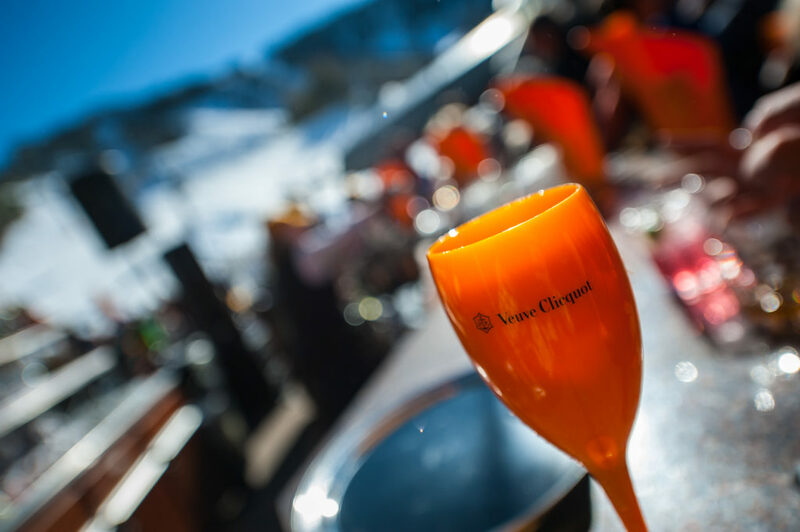 The reason is simple: Clicquot in the Snow. 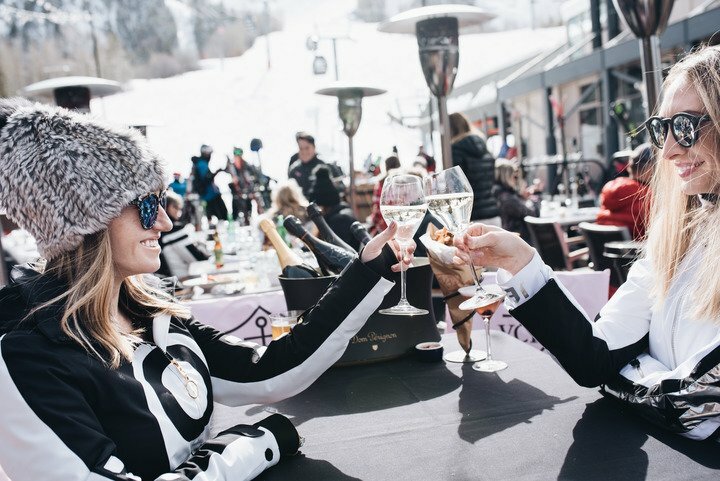 An unparalleled celebration of all that après-ski in Aspen — and The Little Nell — have to offer, this unique toast to spring is a not-be-missed happening. 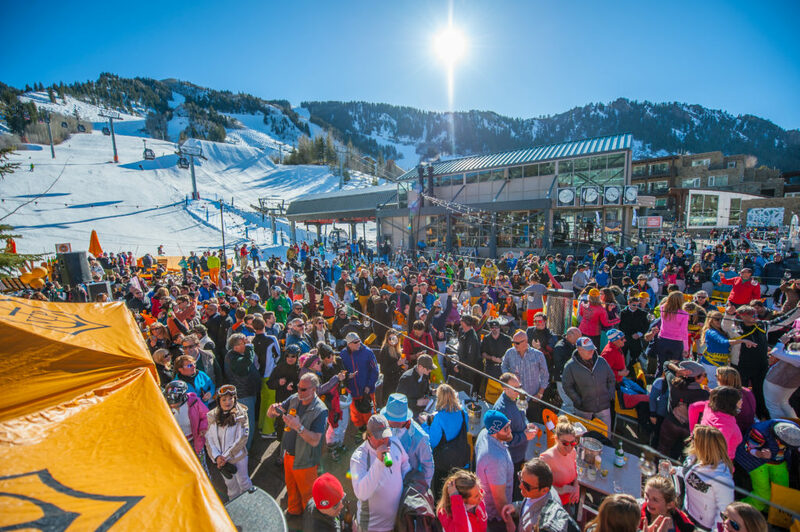 The bright yellow umbrellas, champagne flutes and overflowing ice buckets filled with perfectly chilled Veuve Clicquot beckon skiers, boarders, and those who just love a good party to indulge a bit. In fact, the party includes far more than just bubbles. On these select dates — Fridays, Saturdays, and Sundays, through the end of March — DJ Dylan spins tunes while the Tavern’s master mixologists serve up drink specials courtesy of Veuve Clicquot. When: Fridays, Saturdays, and Sundays through March 31, 2-6 p.m.